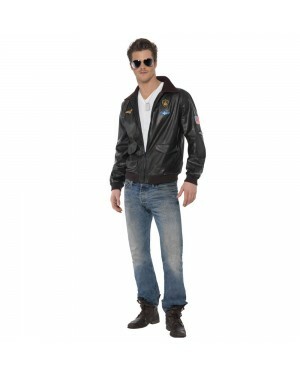 One of the most widely recognised themes; despite the film being released almost 30 years ago, Top Gun Fancy Dress Costumes are still as popular as ever! With something for both men and women, whether that’s stand-alone costumes, or those that partner up, there really is something out there for everyone. If you’re a woman and don’t fancy wearing a dress, we have costumes with trousers instead!